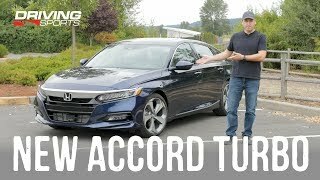 A video on my new ride, the 2019 Honda Accord Hybrid Touring. 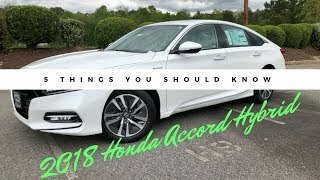 The Honda Accord was redesigned in 2018. 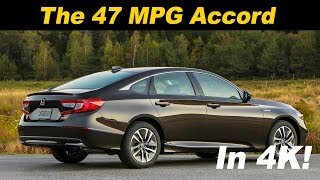 This vehicle gets an amazing 48 City and 48 Highway giving it a combined 48 MPG. That's 1 MGP more on the 2019 model compared to the 2018 model. It has 10 speakers and 1 sub. 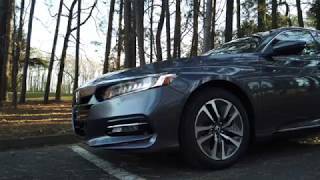 The car is very simple to drive, it drives like a gas Honda Accord except it's a hybrid. 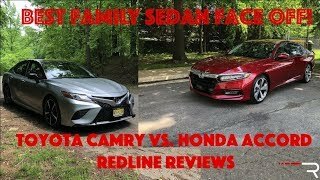 I wouldn't be able tell the difference outside without the badge for hybrid. The styling inside and outside is very modern with wood like accent inside and chrome scattered outside. It's 2.0 Liter engine give it's 212 hp with the CVT transmission. 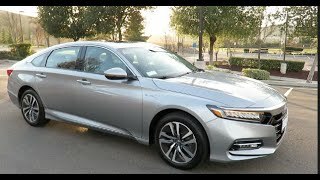 For those in the SF Bay Area, I purchased this car from Walnut Creek Honda (Sales rep. David Klenow). I found the Lunar Silver Metallic exterior with Black leather was very hard to find and waiting a few weeks before I was able to land this one. 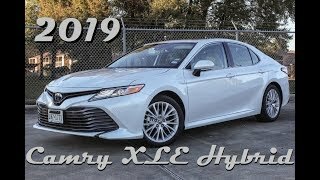 The closest competitor IMO is the Toyota Camry Hybrid XLE. 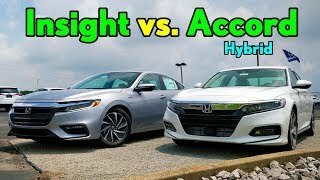 I'll do another video on why I chose the Accord over the Camry but both are excellent vehicles. 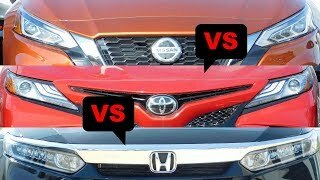 9) Pros vs Cons: Is a hybrid vehicle right for you? Please enjoy the video. Thanks for watching. Please help with a thumbs up. got it for 32k OTD. is that good or anyone got it even lower? 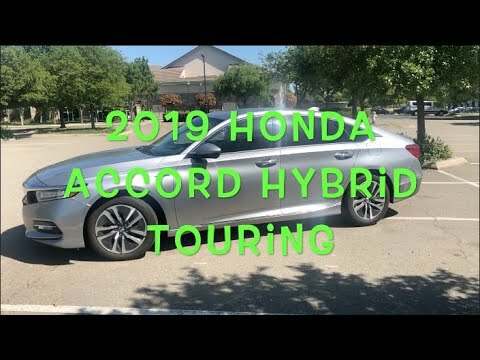 Congrats, if it's the Hybrid Touring that's pretty good. I purchased higher than that with some options. 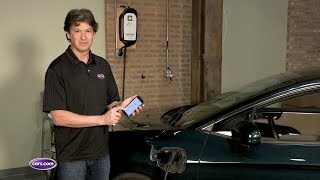 Do you have to plug it into an electrical outlet or just fill up with unleaded gas like a regular car? Thank you! 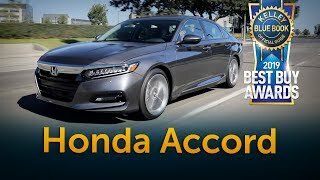 For the Accord Hybrid, it's just fill up the regular unleaded gas. 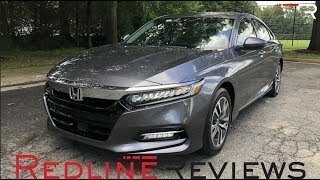 If you want a plug-in, Honda Clarity is the one. Correct, yes the HV battery is under the 2nd row seat. It no longer takes space in the trunk. The trunk space is now similar to non-hybrid models. does this one has cooling seats ? Yes, the Touring ones like this one has that. Hi what’s your average mpg when you’re doing 80+mph? 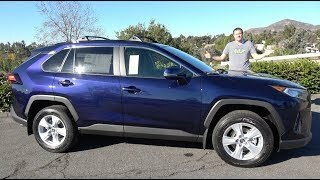 I watch multiple vids reviewers mention that going above 75mph lowers their mpg? Is that true? Most vehicles no matter what you get, tend to get lower mpg at 75+ mph because it requires a decent amount of energy to maintain that speed. 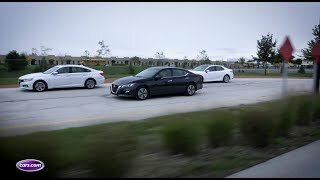 I have that video here on Real MPG: https://www.youtube.com/watch?v=VfLJEmyvqYw If you do above 75 Mph my guess you'll be around 38-39 mpg. What is your real world MPG? 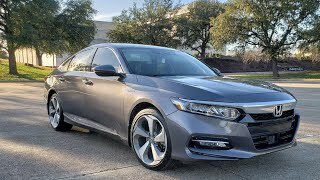 I just looked same one car at spring branch honda houston. It's mass production, I'm sure there are many similar. I have one on order. You should have gone for a short drive and show the HUD. Thanks for the review! 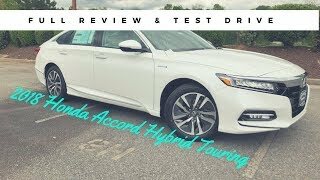 Is it true if you drive in sport mode you essentially are not using the hybrid part of the engine? 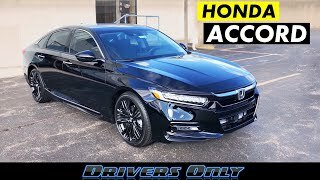 Considering getting one of these but if I am just going to drive in sport mode all the time, is it better just to buy a Sport? 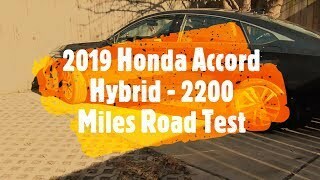 The hybrid doesn't have a CVT from what I understand. The Electric motor is geared directly to the drive wheels. 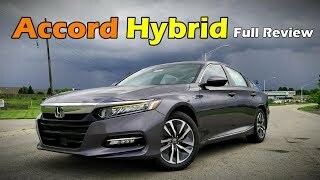 Honda is the only manufacturer that has a hybrid that doesn't utilize a transmission. 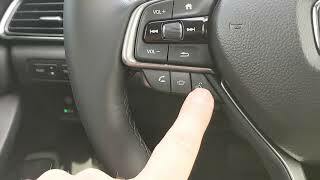 It drives really smooth and very spacious with lots of technology. I found it hard to find a silver in our area though.